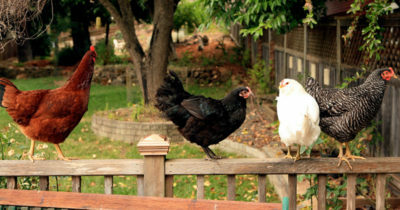 Beekeeping is great for backyard gardens and homeowners who want fresh honey. It’s a big undertaking but you can teach yourself everything with the right learning materials. And these books are the best resources to help anyone pick up the basics of beekeeping on their own. You don’t need to consider yourself an apiarist to raise your own bees. However it does help to really understand how bees work and all the problems you might face during the process. These books cover everything you’ll ever need to know and quite a bit more. In the revised edition of Backyard Beekeeper you’ll find the most up-to-date methods for raising bees right in your backyard. This is not an easy project and it requires a good amount of courage to even get started. However this book takes you through the motions holding your hand along the way. You’ll learn all about how beehives work and the types of maintenance you’ll need to perform to keep them happy. Other chapters get into the organic methods of raising bees without toxic additives or sprays. But these details all come later once you’ve already learned the ropes and feel comfortable working with a hive. I recommend this book for complete newbies and semi-experienced folks alike. Raising bees comes with so many tasks that you’ll really want to know what you’re getting yourself into before you buy any equipment. And with 200+ pages of intro tips & setup guides you’re sure to find everything you need in Backyard Beekeeping. 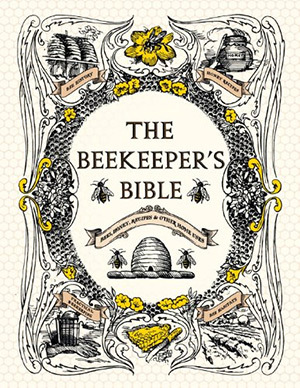 The Beekeeper’s Bible is a dense read which I consider a staple for raising bees at home. This thing is absolutely massive with 415 pages covering a wide variety of bee-related topics. From caring for your hive to collecting honey from scratch, this book pretty much has it all. Early chapters cover a history of beekeeping and information about raising bees. As you work through the book you’ll find tips for collecting honey & beeswax by yourself. 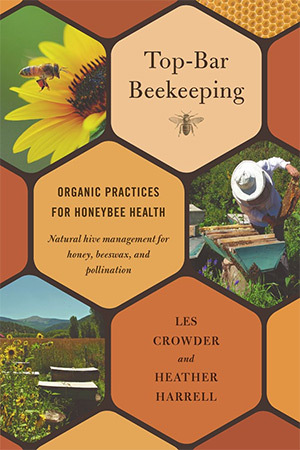 A good portion of this book focuses on beehive management and keeping your bees in order. This is a rather advanced topic and many later chapters go far beyond the basics. I still think this deserves a place on your bookshelf if you’re serious about beekeeping. It’ll prove useful time & again when you’re looking to diagnose a problem, find a use for beeswax, scout useful antibiotics for your hive, or find tips for drone and swarm suppression. 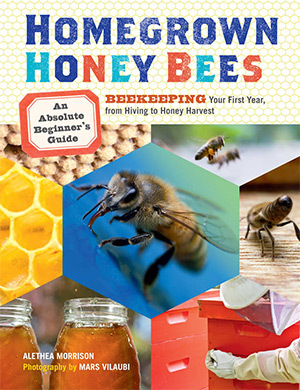 Featuring hundreds of illustrations and top-quality guides I’d say The Beekeeper’s Handbook is yet another staple for anyone aspiring towards this hobby. You’ll learn all about the nature of bees and how colonies are setup from scratch. Your many tasks as a beekeeper range from colony care to maintenance, feeding, and handling problems as they occur with your queen and colony. However this book is a strict read only covering the Langstroth hive. Other hive types are mentioned but they do not get much attention. Each chapter is packed with brilliant advice of what to do and what not to do as a beekeeper. This may be tiring for anyone with some experience, but I’ll assume most readers are fairly new and want to get started on the right foot. If you like working with(or want to work with) the Langstroth hive then this book is an excellent choice. Author Christy Hemenway has years of experience raising bees and caring for them in a natural manner. 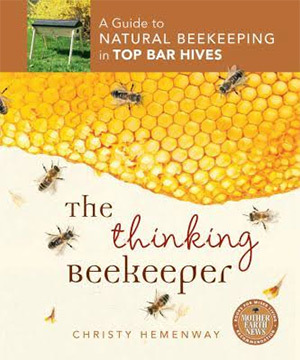 The Thinking Beekeeper is her gift to other aspiring beekeepers who prefer working with the top bar hive style. You can easily get lost in all the different types of beehives out there. But the top bar hive is a specialty of this book and Christy’s personal choice. This book is a true DIY resource and it requires plenty of manual effort. If you’re looking to just buy equipment and get started then this book probably won’t help you out much. But the information is fantastic explaining how to raise chemical-free colonies and how to ensure your own safety when handling your hive. Many beekeepers prefer the do-it-yourself mentality so if that describes you then you’ll adore this book. Homegrown Honey Bees explains the typical daily procedures required to maintain a hive. This book is detailed enough and made specifically for beginners who have no idea where to start. Author Alethea Morrison has years of experience working with bees and other homesteading practices. 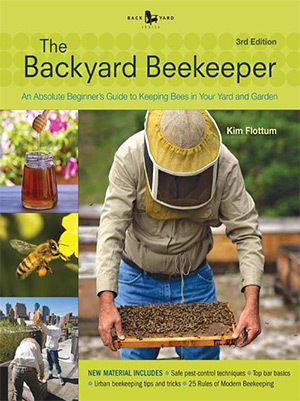 Her years of experience with backyard beekeeping make the writing style so much easier for complete beginners. Each chapter follows a step-by-step approach where you complete a project, learn, and move onto the next one. There’s also a ton of photos for everything so you can see exactly what you’re trying to do. The goal of this book is to bring you from a novice to a semi-experienced beekeeper. Once you work through these lessons and maintain your hive for 12 months you should move onto more detailed books like The Beekeeper’s Bible. However for complete newbies I absolutely recommend Homegrown Honey Bees as a starting point. It’s detailed enough to teach you the basics without going over your head. 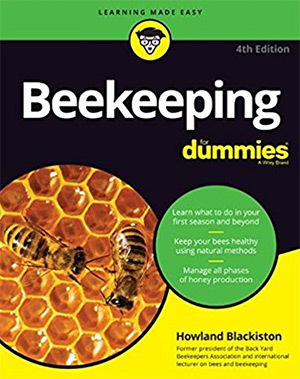 Another beginner book I recommend is Beekeeping For Dummies by Howland Blackiston. 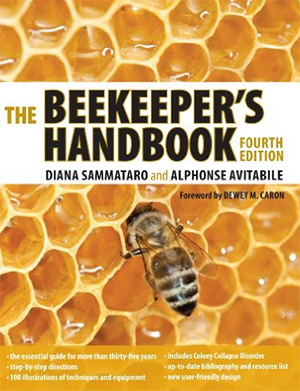 The newest 4th edition adds modern techniques into hive maintenance and beekeeping equipment. You’ll learn how to setup a beehive anywhere no matter how much space you have. Very early chapters teach you about honey bees and what sort of effort is required to raise them. You’ll learn about sting phobia and how to overcome that fear along with the many hive types you can pick from(6 different options). This book is thorough and truly written for beginners. Totaling 480 pages long you’ll learn how to inspect your hive, what to look for while inspecting, and how to care for your colony during every season of the year. I really think this book can help anyone get into beekeeping. It’s not a miracle book and it’s not going to make you an expert level beekeeper. However it will take a novice and equip them with all the knowledge needed to setup & maintain a colony right in their backyard. 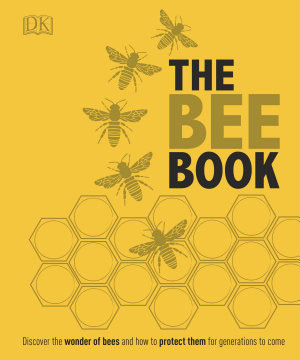 The Bee Book is undoubtedly the definitive guide to a buzzing backyard. This hardcover 220+ page book talks about gardening, beekeeping, and gathering honey while placing a focus on the act of raising bees. This is one of the newer books in this list so it’s guaranteed to have up-to-date tips. Backyard bees work great on their own but they thrive with a nearby flower garden. This is why so many beekeepers also work the land and prefer a holistic lifestyle. With diagrams, illustrations, and clear step-by-step instructions, you’ll walk through the entire process with a clear goal in mind: to create a lifestyle around your beekeeping. It’s not an easy task but this book makes it seem doable. If you’re looking for a complete backyard experience then I recommend The Bee Book as a solid reference point. 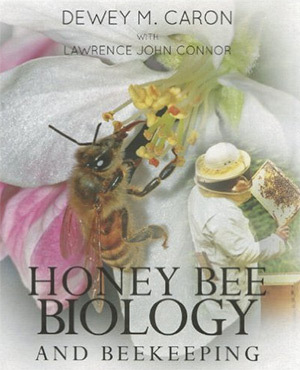 Believe it or not this book is often used in college-level classes to help students understand the nature of bees. Information is presented from a biological perspective so this can turn off hobbyists. But I still think Honey Bee Biology and Beekeeping is an excellent book to learn the inner workings of beehives. 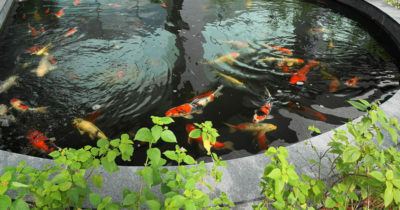 Behaviors and colony structures are very detailed and these topics can take years of study to master. Instead of going to college you can read through all these chapters to get a sense of how bees operate. Every topic is well written so that most people can understand the basics of bee biology without a biology degree. Plus you’ll find lots of illustrations and photographs that accompany the writing. So if you want to learn sciencey stuff about the nature of bees I strongly recommend this book and nothing else. Organic is on the rise and it’s trendy to spend money locally on food like honey. 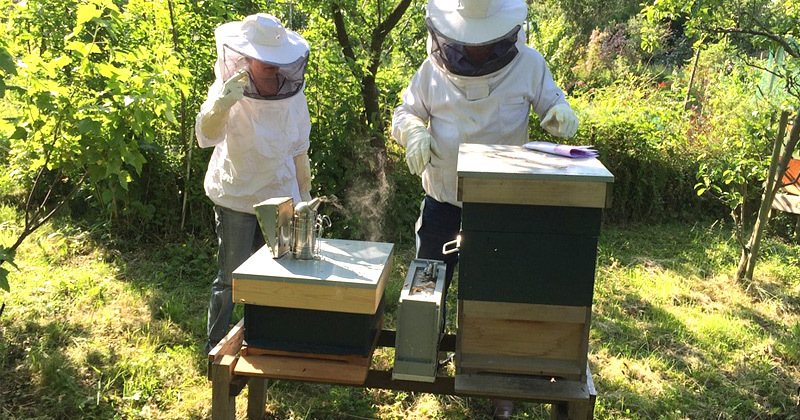 That’s where Natural Beekeeping: Organic Approaches to Modern Apiculture comes into play. This massive guide explains organic beekeeping over 300+ pages with tons of photos and diagrams. 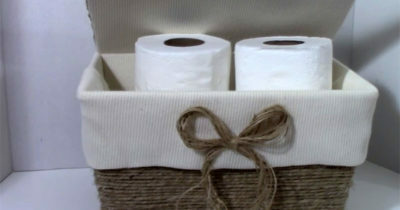 It also offers recommendations for products to avoid and better alternatives for the au naturel route. Early chapters delve into the basics of bee biology and simple beekeeping. You’ll also learn about different environments for raising bees in urban areas vs rural homes or suburbs. Many professional beekeepers share their own advice covering colony collapse and potential diseases that can strike your colony. 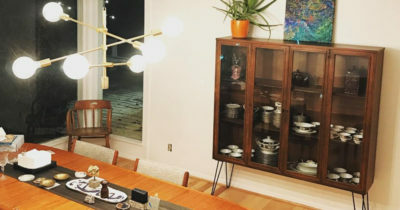 This advice comes with solutions that all feel like they’re discussed with a friend over coffee. With a relaxed writing style and a push for organic beekeeping this book has to be one of the best for newcomers. You can learn so much from this guide and most importantly you’ll learn how to raise bees the right way considering their health & the health of mother nature as well. 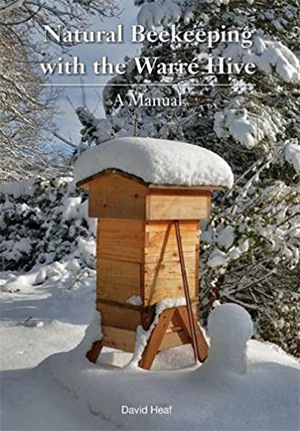 Natural Beekeeping With The Warre Hive is yet another book that focuses on one specific type of hive. 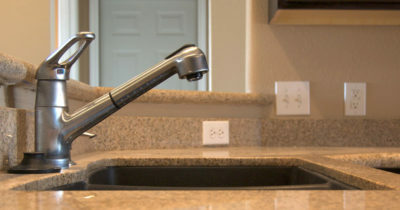 It can be dizzying to consider all these options but try not to let this halt your endeavors. The Warre Hive is a practical choice for semi-experienced beekeepers but may not be super friendly to newcomers. If you’re just getting started I recommend this as a secondary resource for testing another style of hive. It’s a very short book with only 100 pages, many of which are full of diagrams and charts. This is absolutely an essential guide to the Warre design. You’ll learn how to construct your own and how to buy one elsewhere if you prefer. Either way the maintenance is basically the same and you’ll be using a lot of traditional beekeeping techniques in the process. 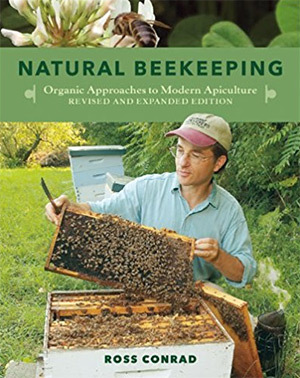 Author David Heaf has been featured on many beekeeping sites and his expertise is obvious from page one of this incredible book. There’s a lot to say about this book and it all comes down to one word: clarity. Top-Bar Beekeeping: Organic Practices for Honeybee Health delves into a specific type of hive and follows the organic route. Both of these beekeeping techniques are very popular for newbies and seasoned pros alike. This book is like the holy grail of simple beekeeping and getting started in your own backyard. Over the course of 200 pages you’ll learn about the basics of hive care, worker bees, gathering honey/beeswax and how to care for your bees over many seasonal changes year-round. Early chapters hold your hand teaching you about top bar hives and why they work so well. You’ll also learn about how to find initial bees to seed your hive and catching swarms. Anyone willing to work on a top bar hive should take a look at this book. 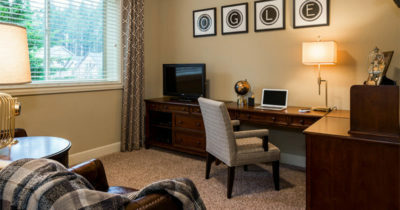 The organic practices are fully up-to-date so you can rest easy knowing you’re consuming the best quality information. 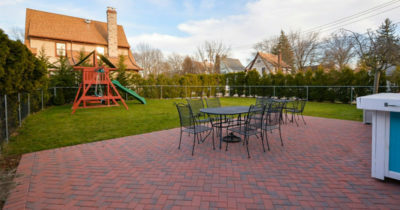 Raising bees in your backyard is never an easy ride. It comes with ups and downs including many issues along the way. 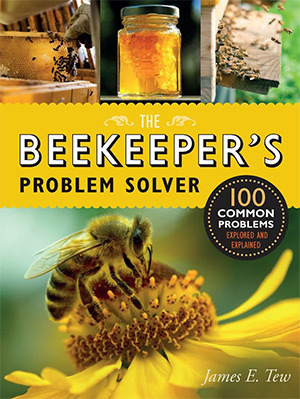 The Beekeeper’s Problem Solver is the ultimate resource for answering common questions and solving not-so-common questions that come with raising bees. Author James E. Tew has been raising his own bees for over 40 years and he holds a PhD in entomology. His knowledge far surpasses anyone else in this list and he’s one expert that knows what he’s talking about. 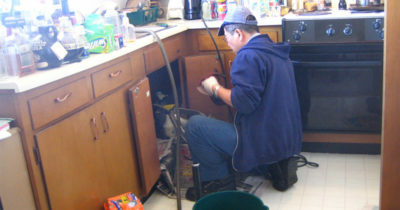 You can usually Google search to find answers to your common problems. But it’s the strange issues that you’ll always be nervous about. With James’ book you’ll have an encyclopedia of beekeeping issues and the best solutions. A brilliant resource to keep handy on your bookshelf or nearby in your garden. This how-to book mixes anecdotes and personal preferences into the natural writing style. Honey Bees and Beekeeping: A Year in the Life of an Apiary shows how much work goes into caring for bees year-round. 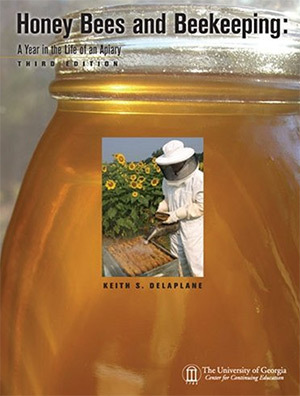 Dr. Keith Delaplane is a studied entomologist who pours out his knowledge in this book. It’s a fun read for beginners but most content is geared towards folks with some experience. You’ll learn all about the typical lifespan, anatomy, and behavior of worker bees along with the queen bee herself. He also shares techniques for gathering honey, medicating your bees, and caring for the hive to prevent disease or decay. Many beekeepers consider this a classic book since it’s packed with so much vital knowledge. It comes with a spiral binding so you can keep it open while working and the pages aren’t likely to fall out. Plus this comes with a bonus CD full of digital information and resources. A brilliant book written by a brilliant expert in beekeeping. I have to throw this in for good measure because it teaches you to make so much cool stuff. Beeswax Alchemy is not strictly a beekeeping book. 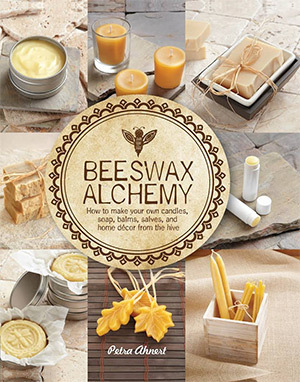 Instead it teaches you how to use the beeswax you collect and how to store it properly. 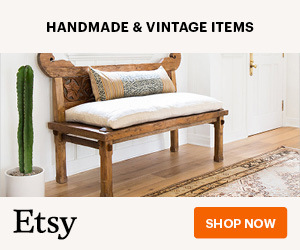 You’ll learn to make candles, soaps, lip balm, skin balm and even custom birthday candles. All from the wax you can harvest right in your backyard! This is certainly an advanced book and it leans towards the arts & crafts side of things. If you’re willing to learn then this book can teach you a whole lot of really cool techniques to make handmade stuff for yourself, friends, neighbors, and even to sell online through shops like Etsy. 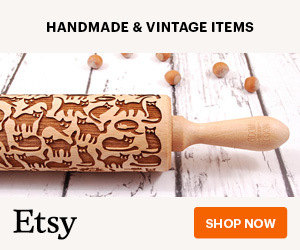 I wouldn’t call this a “must have” resource by any means. But if you’re looking for ways to make use of your beeswax then the guides in this book are sure to help. However if you’re completely new to beekeeping I recommend a couple specific books from this list. First is Top-Bar Beekeeping which teaches you the organic way to raise bees in a top bar hive. I also recommend Backyard Beekeeper as a simple intro to the entire process. But regardless of your past experience I guarantee there’s a book here to help take your beekeeping to the next level. 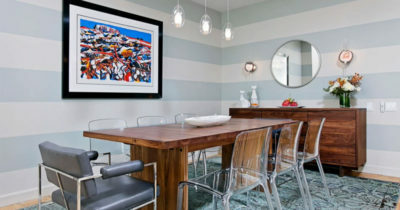 Skim over this post and if anything catches your eye be sure to check it out.